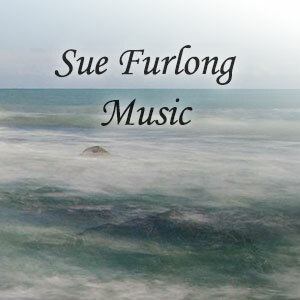 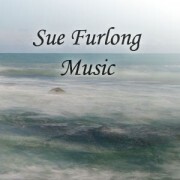 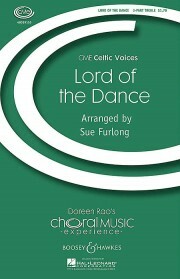 Beidh Aonach Amárach, one of Ireland’s favourite songs, arranged for mixed voices by Sue Furlong. 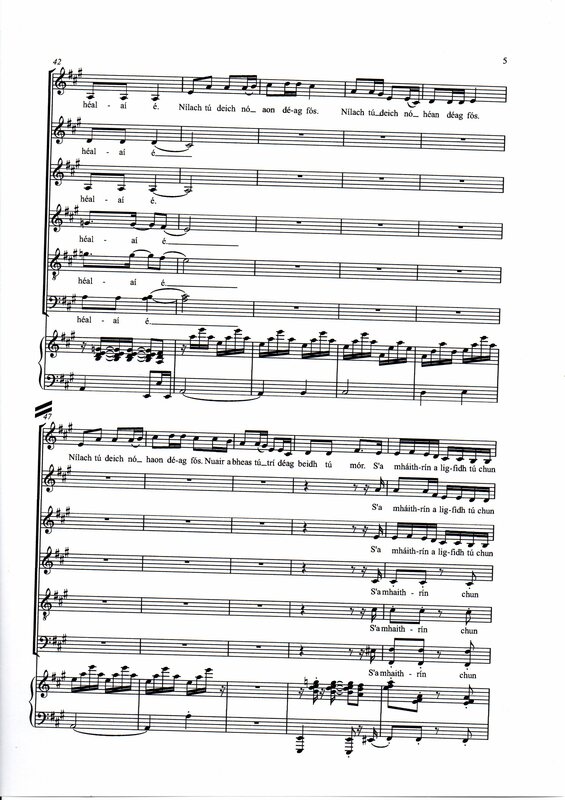 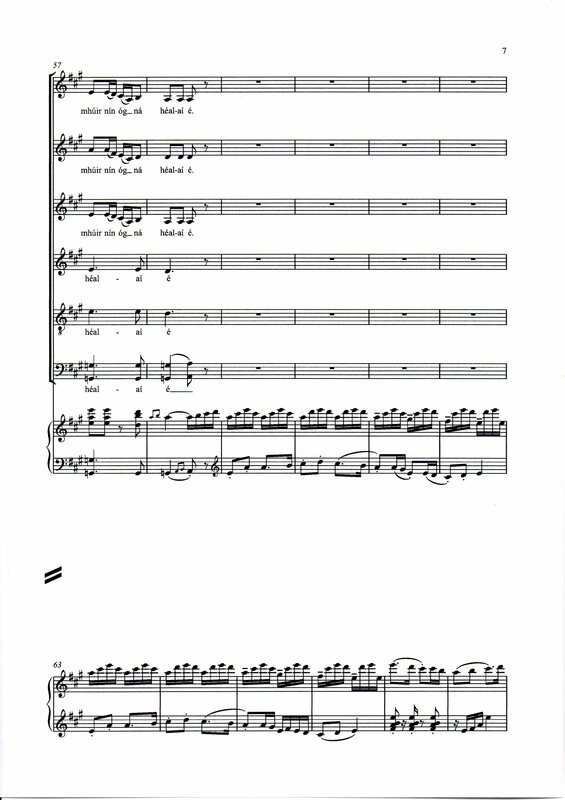 In the Irish language, as gaeilge, with piano and tin whistle accompaniment, and optional added parts for Harp, Violin, Double Bass, Guitar, this SATB version can easily be adapted for children’s unison voices. 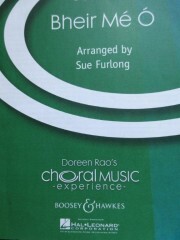 Rhythmical and lively choral arrangement inspired by one of Ireland’s most successful, traditional vocal and instrumental groups, Altan. 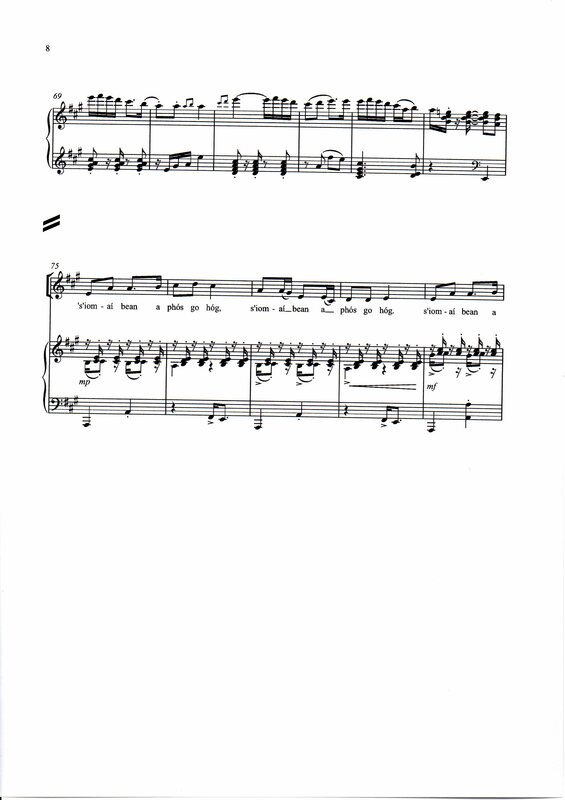 This toe-tapping, happy song, Beidh Aonach Amárach, will be useful in any educational setting in Ireland, and internationally on the World Music stage.